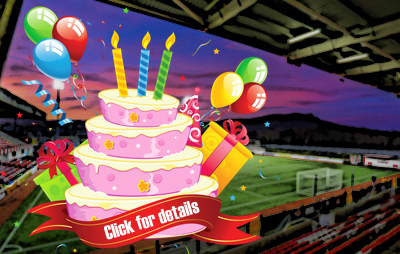 The new Danske Bank Women’s Premiership season was officially launched at Windsor Park last night. 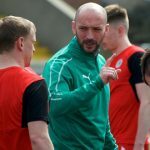 The 2019 campaign kicks off next Wednesday night and, though Cliftonville Ladies sit out the first round of fixtures, there is nevertheless a keen sense of intrigue about what the new term will bring at Solitude. 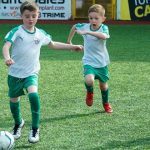 “The partnership between NI Football League and Danske Bank continues to allow us to shine a light on the best of women’s football in Northern Ireland, through the Danske Bank Women’s Premiership,” said Sue O’Neill, Chairperson of the Women’s Premiership Committee. 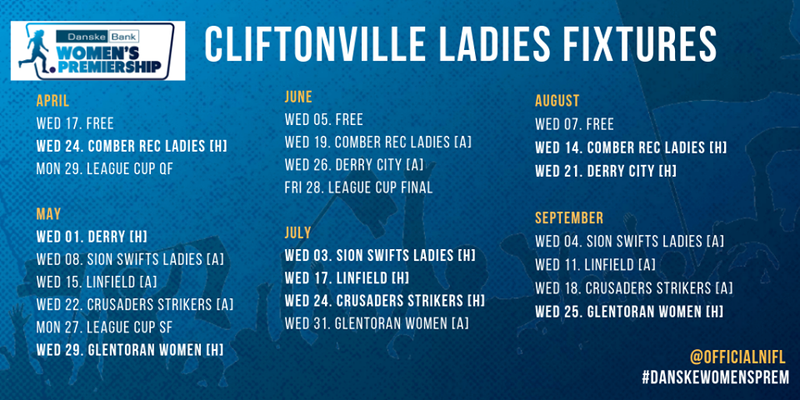 The Reds – whose defence of the County Antrim Cup commences when they host Linfield on Monday – begin the League season with a home game against Comber Rec Ladies on Wednesday, April 24 and will then face Derry City at Solitude before their first away game of the season takes them to Sion Swifts on May 8. 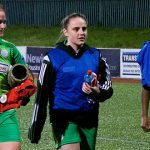 A home date with Glentoran Women on the 29th completes the first round of Premiership fixtures, with Martin Douglas’ side handed another fortnight’s break until resuming their schedule away to Comber Rec on June 19.